This post is a little overdue – by almost three weeks! A couple weeks ago, I ventured out to The Phantasy in Lakewood, OH and attended The Cure vs. Depeche Mode dance night. This (awesome amazing) night of music was DJ’d by Cleveland greats Tim Smith and Evan Nave. A few Cure tunes followed by a few Depeche Mode tunes. All night long the dance floor was busy. It was more than just a musical trip down memory lane for me this time around. Both of these exceptional bands hold a special place in my heart, as they are my all-time favorites. These are the songs and lyrics to my life. 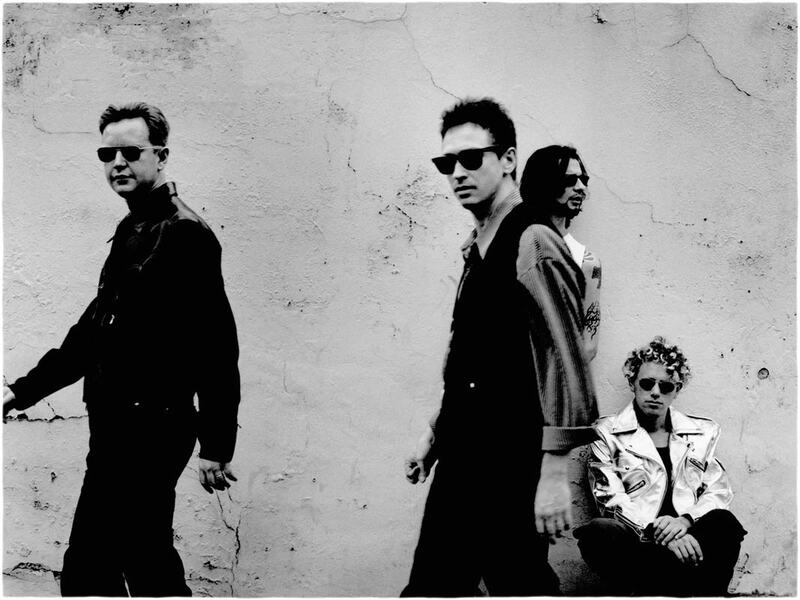 While The Cure remains #1 to my teenage and young adult self, Depeche Mode holds fast as my favorite these days. Martin Gore‘s passionate and powerful lyrics resonate deep within my soul. I first felt this stirring of emotions with 1987’s Music For The Masses album. I swear there isn’t a song on that album that didn’t speak to me, even as a teenager. It’s so hard to even pick a favorite song from that album, but if I had to say, it would have to be Strangelove. 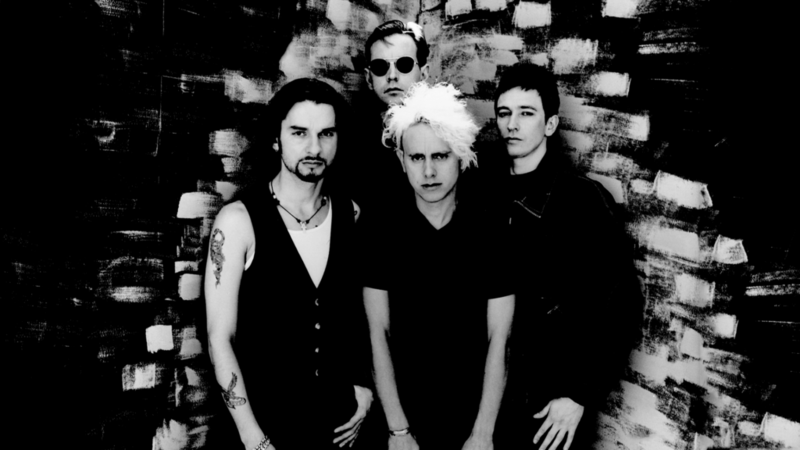 Over the years, from Speak & Spell, to their most recent studio album, Delta Machine, Depeche Mode’s music and lyrics have carried me through some of the darkest, yet most fulfilling times in my life. If I had to pick a favorite album, it would have to be Songs of Faith and Devotion. 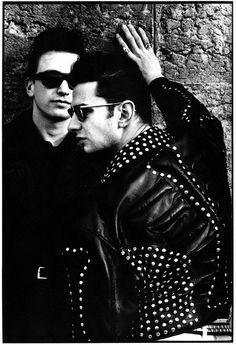 There was something about the soulful and passionate music and lyrics that resonated with my life at that point, along with the fact that Dave Gahan was going through a very trying time in his life struggling with addiction. These things combined with my mind, body, and soul and made this album my all-time favorite. As much as I feel I am part of the alternative and goth subculture, I feel so far apart from the people within it. Back in the late 80’s to mid 90’s when the scene was alive and popular, I was a wallflower when it came to mixing and mingling within the scene and meeting others. Because I had self-confidence issues, unless approached by others at the clubs, I pretty much stayed to myself. I didn’t mind, I’ve always been a loner of sorts. I still keep to myself today unless approached; being an introvert has its challenges. I tend to sit back and people watch while at events like this and take notes, for future writing material. We are all from different walks of life, have different stories of life to tell, hold different beliefs, but one thing unites us all – the music. Gatherings like Classic Alternative Music nights are just one example of this, and I love being part of them, even if I (sometimes) just watch from afar. This playlist, like The Cure one I made a few weeks ago, could go on and on for days – but I limited it to 65 songs. I think it has a good variety of Depeche Mode’s musical catalog, along with b-sides, rarities, and remixes. The songs are in no particular order, so hit shuffle and get your dance on! I will always think Violator was the absolute DM pinnacle – not only due to it’s amazing songs (none of which were less than spectacular) but also due to the long-lost art of track order. Each song flows and fits into the song after it, and I can imagine no other arrangement of those songs. Enjoy The Silence coming immediately out of the finish of Waiting For The Night still gives me goosebumps 25 years later. I might do a playlist of just remixes, as there are SO MANY amazing ones!